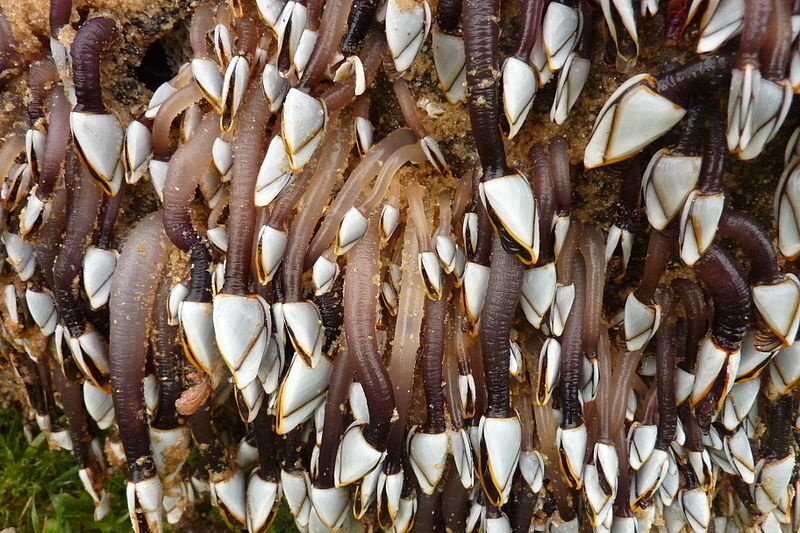 They could be the next big seafood to hit the U.S.
Let us paint a picture of a gooseneck barnacle for you. It's a crustacean with a rubbery tube for a body. 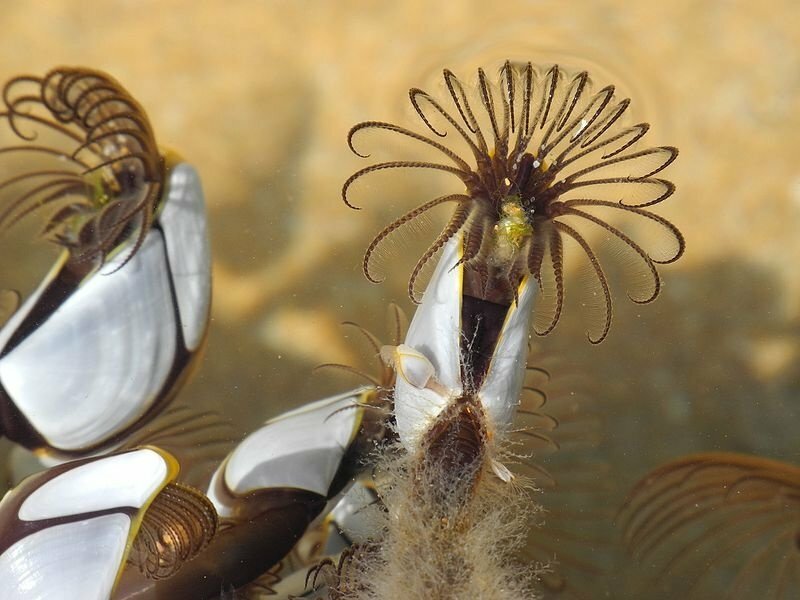 On one end is a shell that houses feathery legs that poke at the water to filter out nutrients. At the other end is a stubby toenail claw. And people love to eat these barnacles. ... Yum? Per the Telegraph, these barnacles, also called percebes, are considered "the king of Spanish seafoods." According to Atlas Obscura, gooseneck barnacles are considered a delicacy in Spain, Portugal and parts of Canada. They're tough to track down, hard to cook right and a little tricky to eat — but people seem to think the flavorful barnacle is worth the trouble. They pay a premium for it, too: over $100 per meal. But now that price could come down — and the delicacy could hit the United States. According to Hakai magazine, breeding these barnacles in captivity could help cut down on the unsustainable amounts of seafood the U.S. currently imports from other countries. Oregon marine biologist Alan Shanks has figured out a way to grow the barnacles in easily harvestable areas by substituting air bubbles for natural ocean waves to help them flourish. This would be a huge contrast to the rough water areas and cliffs wild barnacles prefer. These dangerous areas currently make collecting them a costly and sometimes deadly mission. So if Americans can get on board with how these crustaceans look, gooseneck barnacles could hit local markets in the near future. 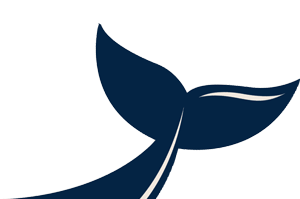 After all, some of the world's most renowned chefs love to prepare the percebes. So, if they do hit stateside, you'd be in good company eating them. I mean, chef Gordon "It's Raw!" Ramsay has a gooseneck barnacle recipe. If he's endorsed the critters, they may be worth trying. His recipe honors the traditional cooking method for the barnacles, which is to boil them in seawater with olive oil and bay leaves. Then, he finished the dish off with a cream and sherry sauce flavored with shallots and lemon. Most gooseneck barnacle recipes focus on letting the natural flavors of the sea shine by just boiling them in salty water and eating them freshly cooked. The New York Times features a boiled barnacle recipe with a simple aioli, for example. Food and Wine magazine reported that restaurant owner Jonathan Harris recommends "simply steaming, blanching or simmering them in heavily salted water" and pairing them with a crisp, citrus-flavored wine like an Albarino. Saveur instructs its readers to boil the barnacles and eat them with lemon. So it's good to keep it simple when it comes to cooking them. But actually eating the barnacles is a bit more difficult. The Telegraph instructs you "to pinch the foot between your thumb and finger and pull the tasty inner tube out of its scaly case"; then you just twist to pull the claw off. Then you eat the small but flavorful bit of meat. As for what the barnacles actually taste like, opinion seems to vary. CBC News says the flesh has the texture of calamari, but tastes like crab. The Telegraph claims it's like a sweet lobster with the texture of a salty oyster. Tastemade also says it's sweet and salty. That is a winning culinary combination. Perhaps we'll all have the chance to suss out the flavor for ourselves one of these days if the barnacles do come to the U.S. And by then we'll have had plenty of time to process what it is we're eating and what it looks like. So maybe, just maybe, we won't be quite as grossed out when the barnacles hit our plates with their scaly toes. Though, that's a pretty big maybe.